BlackBerry (BBRY) is not dead. And CEO John Chen deserves a lot of credit for that. 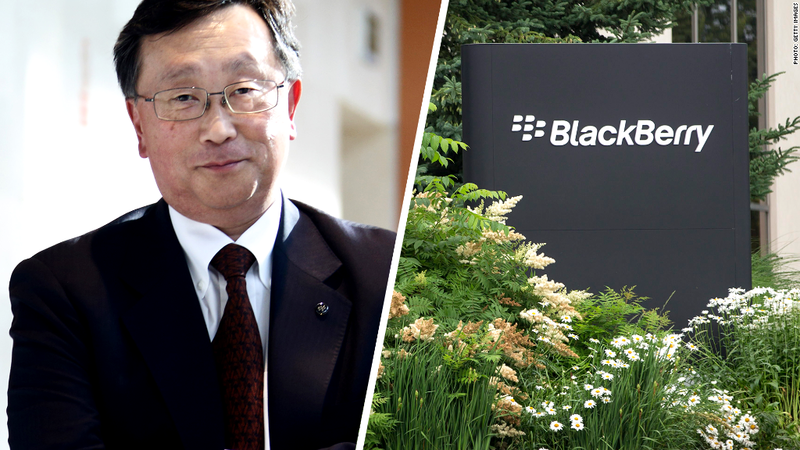 Chen stopped the bleeding at the Canadian tech giant. He's focused more on software and is not trying to win smartphone market share from fickle consumers at all costs. Better CEO? Cook or Chen? Shares have surged 35% in 2014 and investors are no longer worried that the company will go under or that it needs to be taken over to survive.